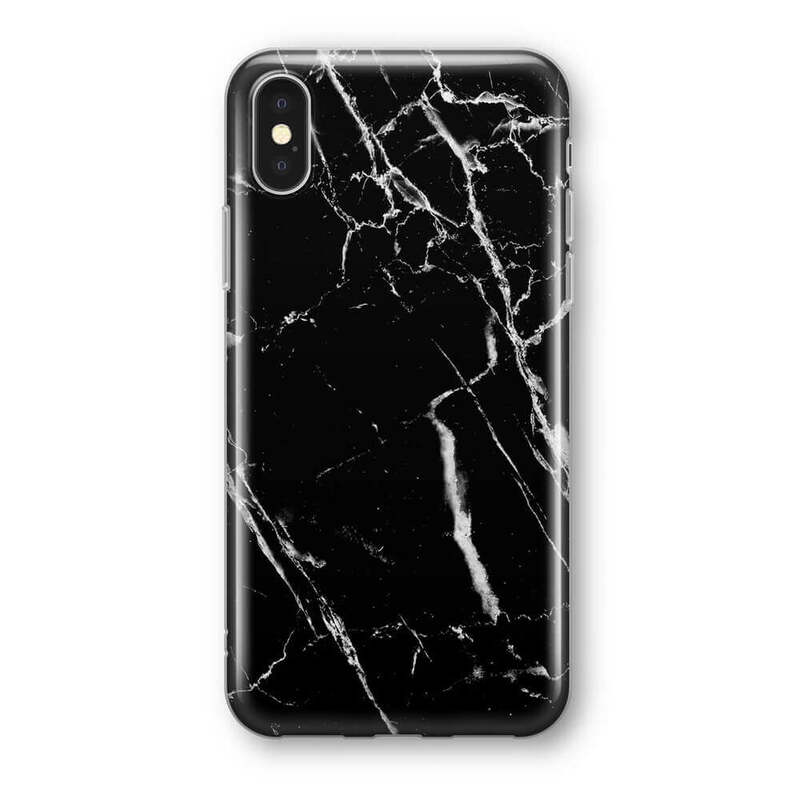 SKU: REC031. 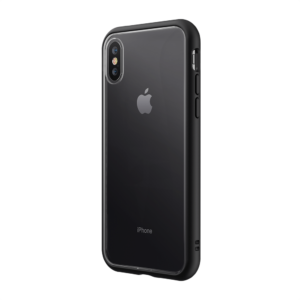 Categories: iPhone X/Xs, Recover. 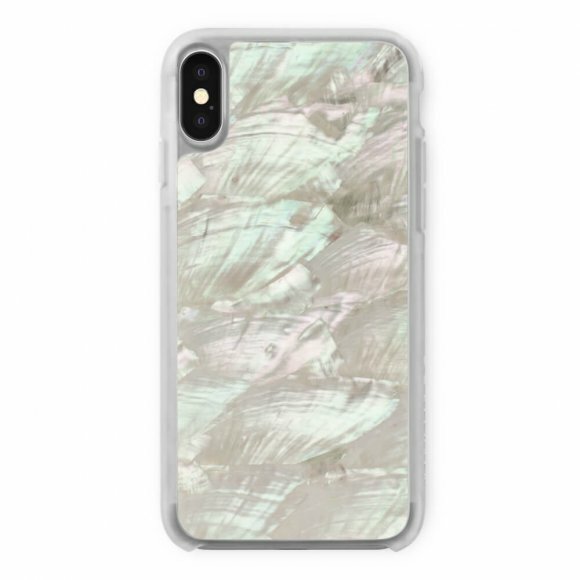 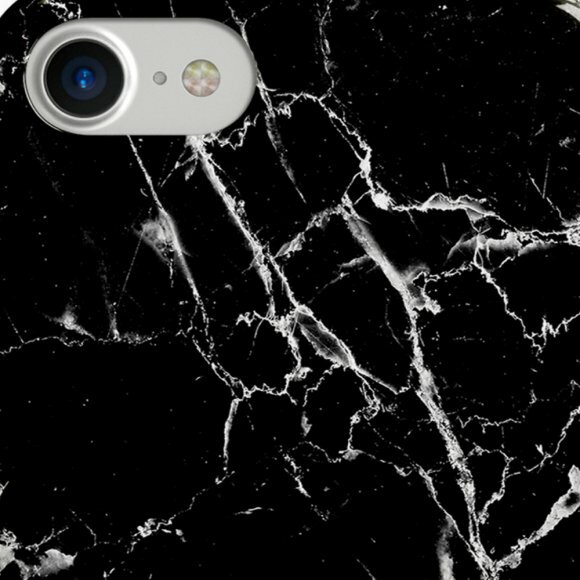 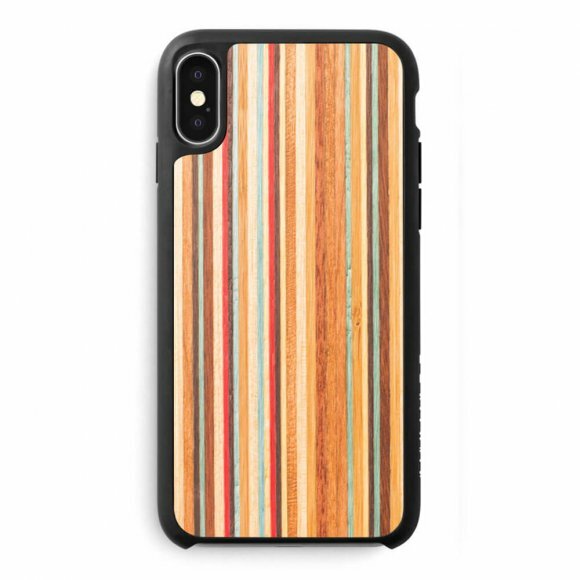 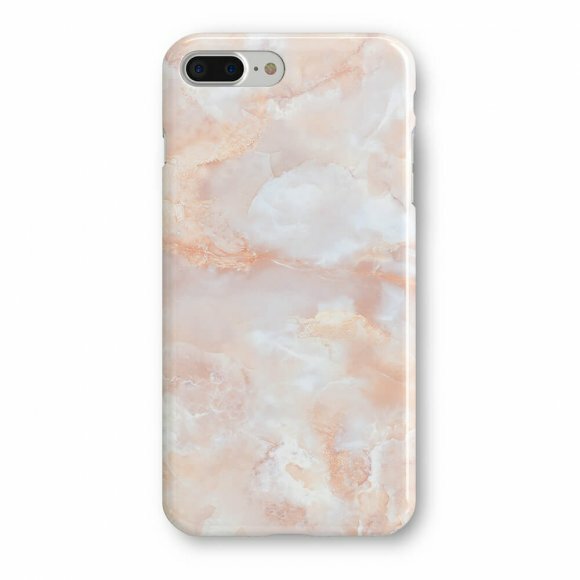 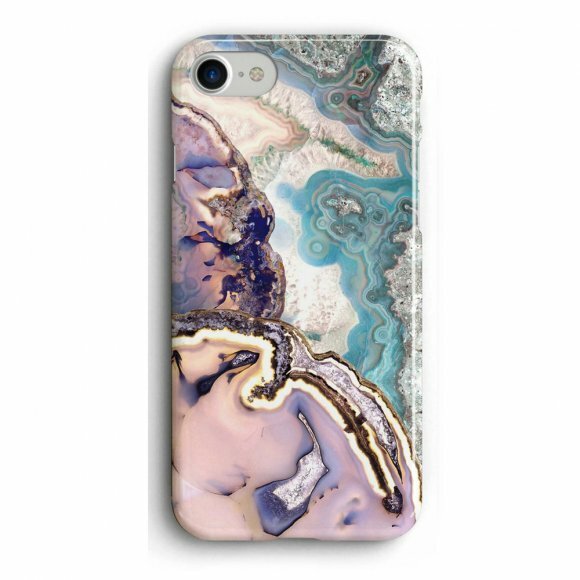 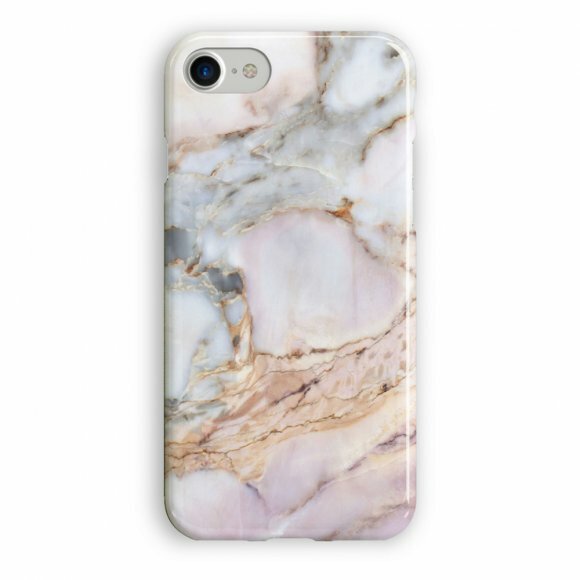 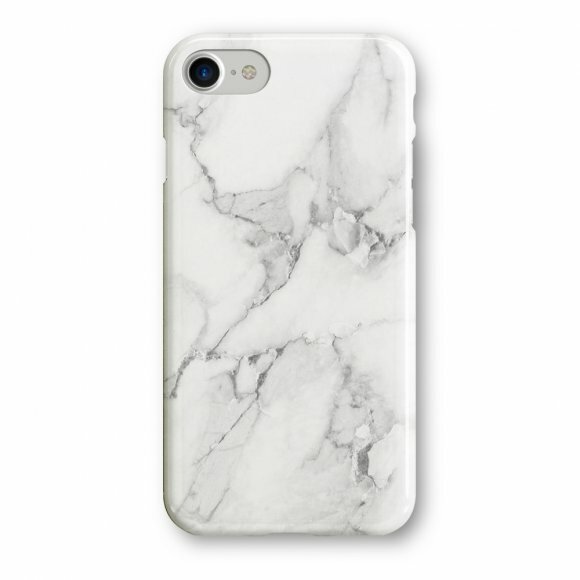 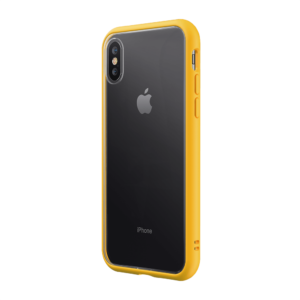 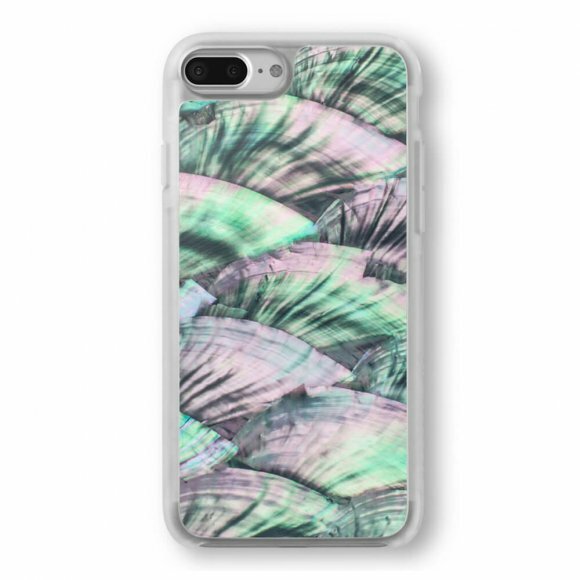 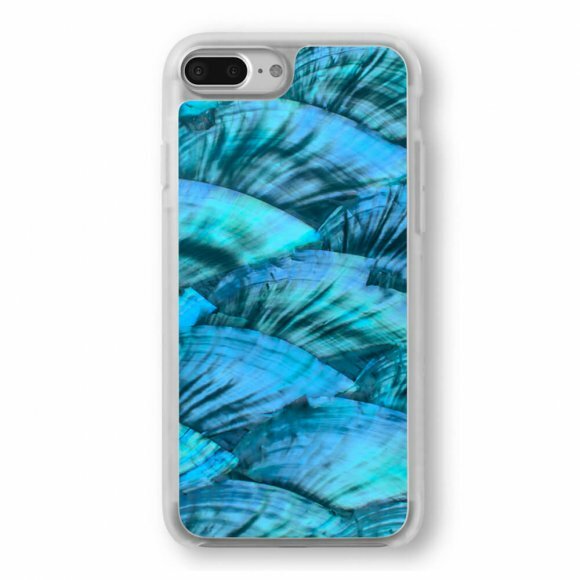 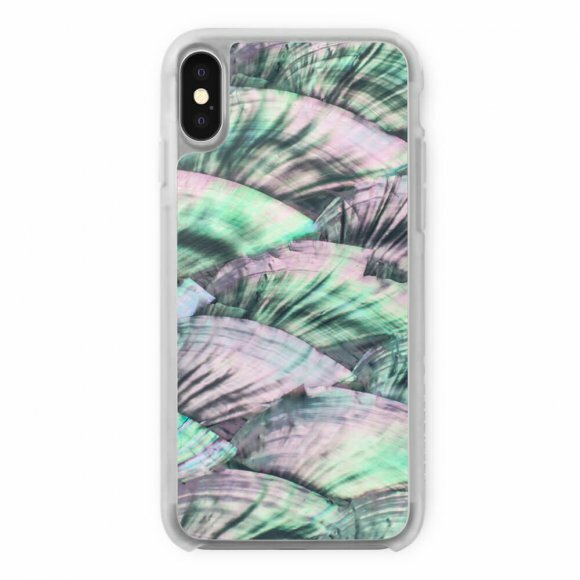 Tags: Fashion Case, iPhone X/Xs, Marble, Printed, Recover, Silicone.